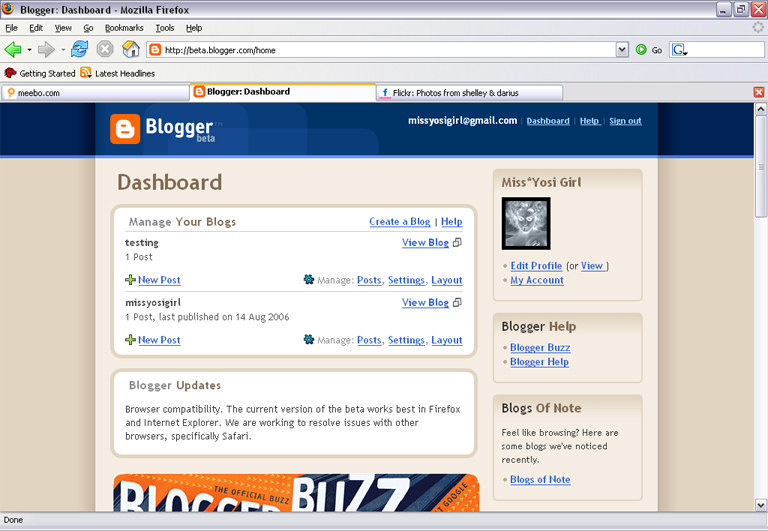 A new version of Blogger is rolling out in beta. 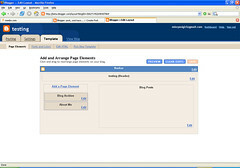 Anyhoo, the new Blogger beta looks and works really cool, especially with those who want to fully costumize their blog's look and layout without having to deal with HTML. 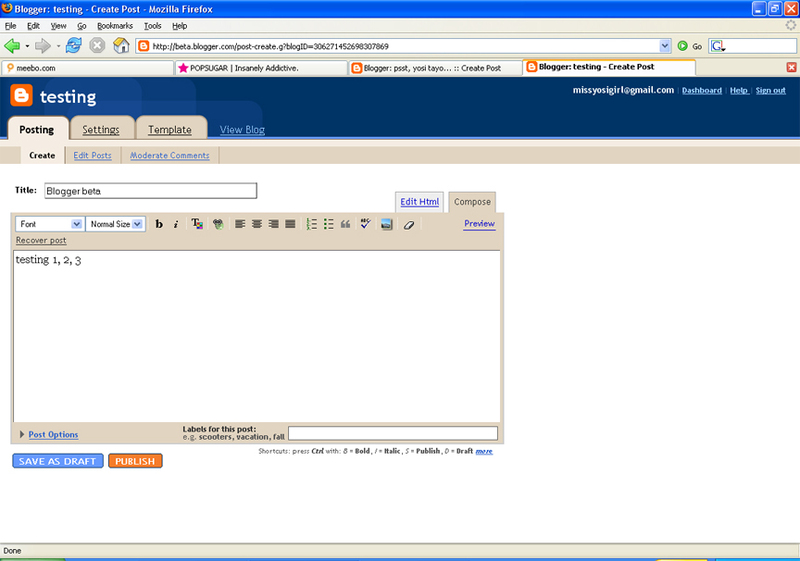 You can assign labels (I guess this would be their version of categories) to blog posts very easily. 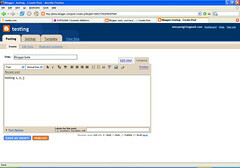 However labels will not work if you use old templates; your blog should be converted to the new layout system of Blogger beta. Another cool thing is you can control the people who can read your blog (either thru a Google account or as a guest with two-week access). So there you have it. I don't know if I'm going to switch over to their layouts, because I've worked so hard for my template already... and pano na yung lumang posts ko diba, ala pang labels? 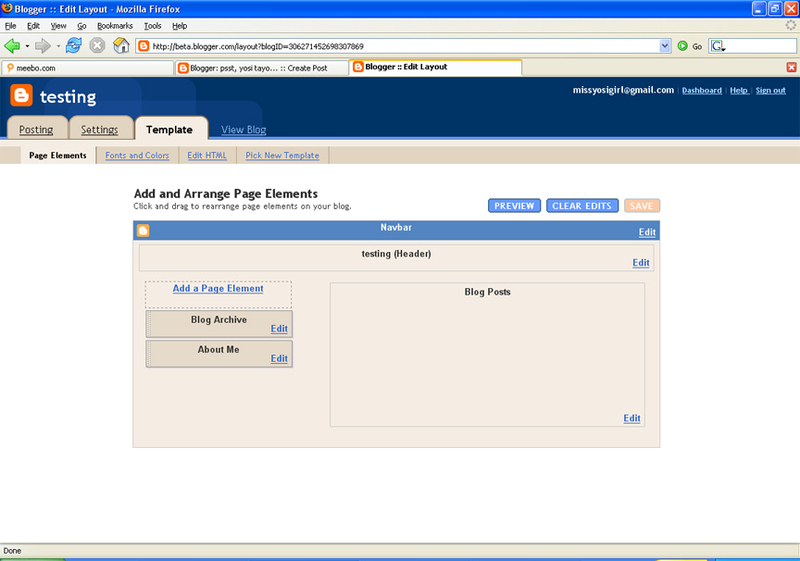 I guess Blogger beta will be better utilized by newbie bloggers. i tried going around this beta version. it seems good. i want to have that 'categories' thing. thanks for posting. 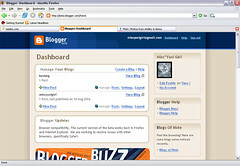 i don't usually read what's the buzz in blogger. 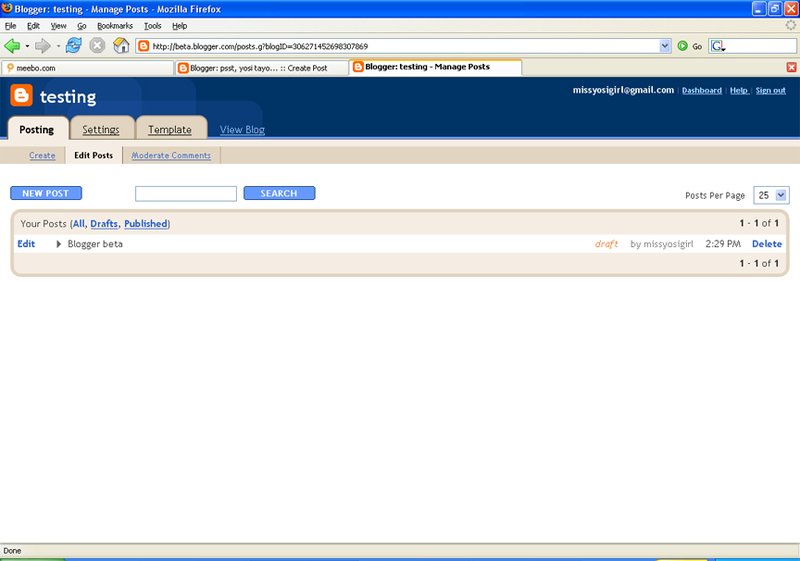 they will have the 'switch' from blogger to this beta version soon. i hope they'd do it soon. i'll take the switch. 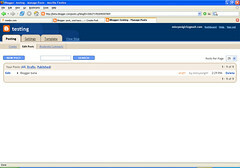 naku shell, now that i'm with wp, blogger seems to be improving...hehe!. well to late na, i'm permanent with wp na...hehe! @nette - okay lang, maganda rin sa wordpress eh :) i got a free account na rin don para lang maexplore and it was a breeze to use!